We are internet only needlepoint retailer. We ship all over the US and Canada (Canada, please call for shipping rates). Sales Tax for Washington State is based on your address for the order shipment. The highest rate in Washington State for sales tax is 10.4% as of April 2017. The website automatically calculates that rate and I will refund to you if you live in a lower sales tax area. By phone, at reasonable business hours for Seattle, call 425 931 3111. 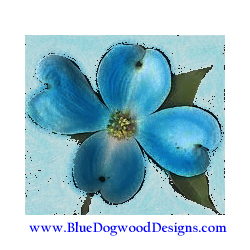 We sell directly to needlepointers handpainted canvases and custom designs. A trunk show every now and then in the Seattle area. Be sure you are on our newsletter list for that information.